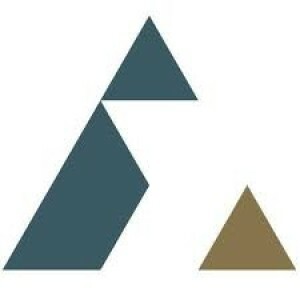 Deer Park Dental Surgery is a family friendly practice committed to delivering outstanding patient care and customer service to the growing community in Deer Park and its surrounds. 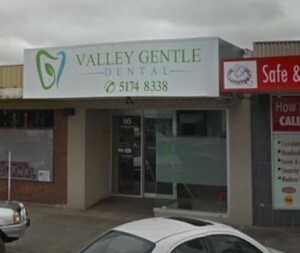 Our location is strategic as we are located in a busy medical centre in Brimbank Shopping Centre with plenty of cafes and shops nearby. 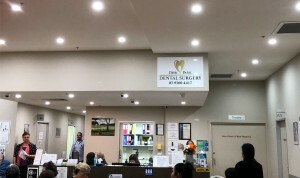 Our practice is easily accessible for those who live or work in Deer Park park and the surrounding areas, including Albanvale, Kings Park, Cairnlea, St Albans, Ardeer, Albion, Sunshine West, Derrimut, Burnside and Caroline Springs. We are close to public transport services and there is ample onsite parking available for those who prefer to drive.